For a very long time, volunteer manager Dina enjoyed this incredible on top of the world feeling. 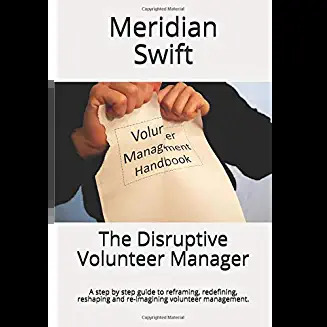 She ran a thriving charity shop which not only brought in money for her organization, but also became a symbol of successful volunteer involvement in her town. Other volunteer managers would visit Dina to watch in awe as the shop volunteers worked together to transform donated goods into revenue. Each shift had a hand-picked volunteer team lead who oversaw the volunteers’ duties. This gave Dina the precious time to train new volunteers, advertize the shop and interact with customers and donors. On Tuesdays, the team lead, Herbert, a retired shoe store manager inspired his team to create beautiful displays and quickly get valuable items to the floor. On Thursdays, Helga, a social worker by trade encouraged her team to interact with the customers and make them feel welcome. Each day, a different team would bring a different flavor to their volunteering so savvy customers could choose favorite days and favorite volunteers. One day, Herbert approached Dina and said that he could no longer work on Tuesdays. Because he loved volunteering in the shop, he asked to be moved to Thursdays as that was the only day he could come. Although Dina was disappointed, she figured it would be ok because one of the Tuesday volunteers, Cathy agreed to step up and take over the lead role. The following week Herbert came in on Thursday. He had already assured Dina that he would fit in with his new team and respect Helga and her leadership. At first things went well. Helga continued to instruct her team to interact with customers and Herbert kept somewhat to himself while churning out the items to sell. Dina was pleased. Then, things began to change. Dina isn’t quite sure how or why it started, but she found herself in the middle of a clash. As volunteer managers we know that creating successful teams of volunteers is hard, hard work. But we also know that nurturing and maintaining those teams is even harder. 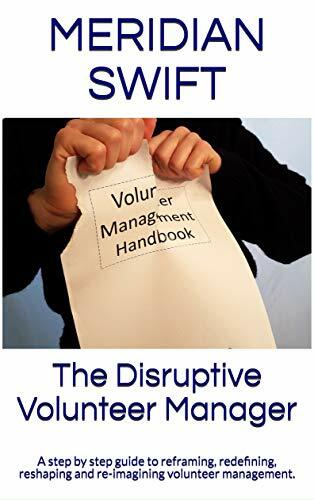 Great blog, and a really useful reminder of some of the pitfalls we all need to try to avoid when we work with volunteers who are, after all, just humans like the rest of us. Thank you Kirsty for that sometimes forgotten reminder-our volunteers are humans who have motivations, bad days, hurt feelings etc. just like we do. Unlike paid employees who receive a paycheck, volunteers may just quit on perceived aggravation alone.